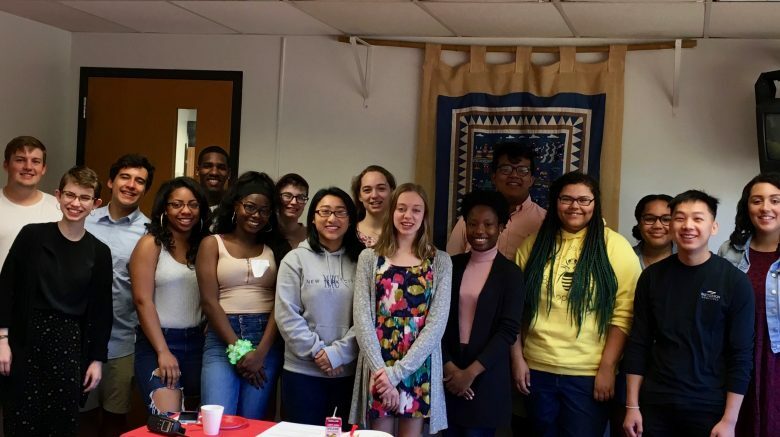 Each year the St. Paul Central High School Foundation selects 13 seniors as Foundation Scholars based on their academic performance, community involvement, and success in the face of adversity. Pictured above are Central’s 2017 Foundation Scholars. 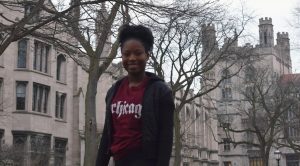 Bolutife Olanrewaju, ’17, was a recipient of the Mary Mackbee Scholarship in 2017 and is currently attending the University of Chicago. We are proud to see the benefits of the Mary Mackbee Scholarship years down the road and are excited to see Padah continue onward! Marques Watson-Taylor ’17 was the first recipient of the Philando Castile Scholarship. 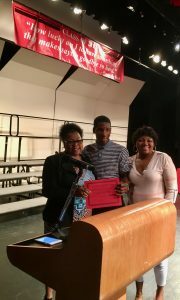 He wrote “before I received this scholarship I had no idea how I was going to take care of some of the college costs. The scholarship is well appreciated.” The Pioneer Press and Upworthy ran a stories about this incredible young man in June, 2017. I’m at George Washington University! I plan to major in International Affairs, with a concentration in International Development and minors in Arabic and Women’s Studies. 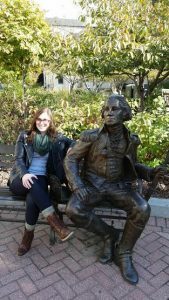 I’ve already gotten involved with a few extracurriculars, including the GW Women’s Club Volleyball team, Chi Omega sorority, and the International Affairs Society! Going to school in DC has provided me with so many amazing opportunities, including seeing the Pope during the papal parade and hearing from Pulitzer Prize winner Katherine Boo as a part of the Women’s Leadership Program. GWU is exactly where I’m supposed to spend the next four years and I truly wouldn’t be here without the generous gift from the Central High Scholarship Foundation. I had an amazing time volunteering as an English teacher in Tours, France. 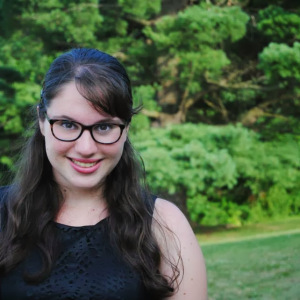 I then spent time in Israel, followed by work as an au pair in Istanbul, all before beginning at Wesleyan University in Connecticut as a member of the class of 2020. The incredibly generous Central High School Foundation Scholarship contributed enormously towards travel and living expenses, allowing me to focus on expanding my cultural horizons (and practicing my French!) rather than making money. I feel so lucky to know that even when I was on the other side of the world, I still had the support of the Central High School community. 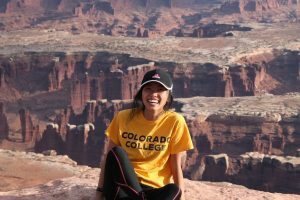 Mai Yer Xiong, ’10 is a first-generation college graduate who benefited from the Central High School Foundation Scholarship in 2010. Mai Yer holds a BA in Economics and Spanish from Wellesley College where she focused her studies on inequality, social policy, and feminism. As the daughter of working-class immigrant parents, Mai Yer used the funds to pay for the expected family contribution portion of her tuition fees which her parents could not have afforded. Given Mai Yer’s family background and her passion for economics and social equality, she aspires to work with high-impact poverty alleviation and development efforts that target marginalized communities. She has worked with microfinance efforts in Guatemala and Bolivia, immigration advocacy in the United States, food security assistance in the Latin America region with the United Nations WFP and treasury services with the Federal Reserve Bank. 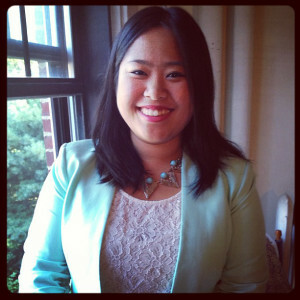 Recently, she was a “Princeton in Asia” Regional Research Fellow for Population Services International in Laos.